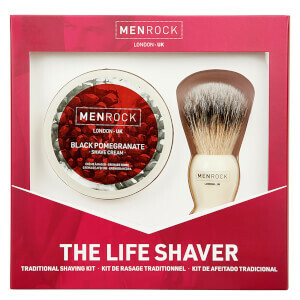 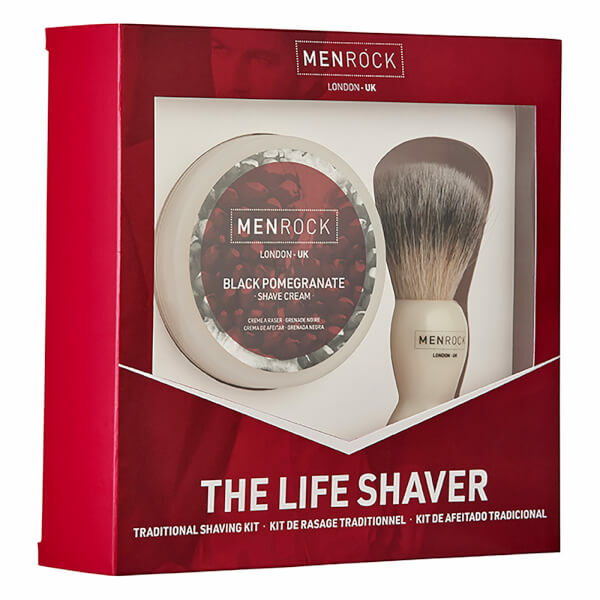 A nourishing formula that softens and lifts hairs to prepare for shaving. Creating a protective barrier over the skin's surface, the non-greasy cream allows your razor to glide effortlessly over skin with minimised friction. 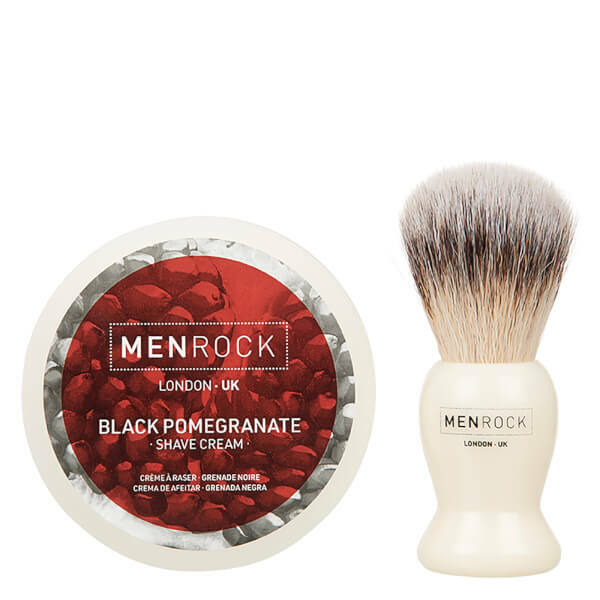 Skin feels smooth, comfortable and subtly scented with notes of Black Pomegranate.